Well, the cat is officially out of the bag as Acer lifted the veil on the first ever Chrome OS tablet. This comes as no surprise the new form-factor is landing just in time for educational institutions who are about to make purchasing decisions for the upcoming school year. 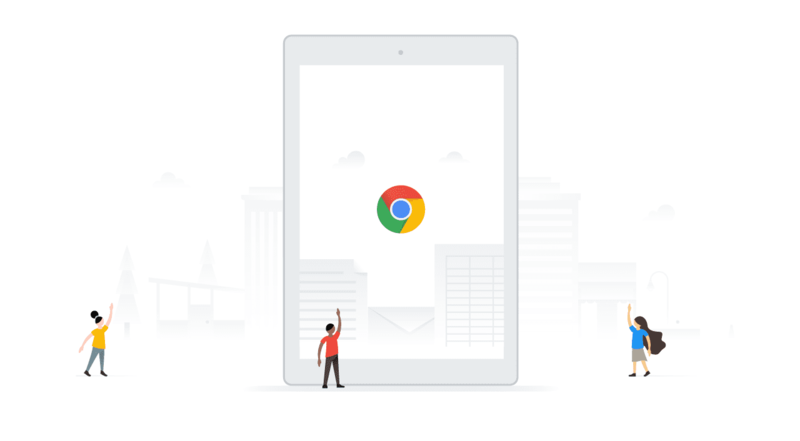 With tablets now a reality and new forms like detachables coming in the very near future, the Chrome operating system is being forced into taking on some new tricks and features to adapt to the evolving ecosystem that now includes Android apps as well. While some of these new features will be purposed for functionality and best leveraging the tablet configuration, some will be simply for the aesthetic of the UI and a more cohesive user experience. The Chrome OS startup screen or OOBE (out of box experience) welcome as it is formally known, has seen many changes if its short eight-year existence. The most recent of which included some whimsical new animations that fit perfectly into Google’s Material Design initiative. Now, in an update likely to arrive with the new Acer Chromebook Tab 10, the greeting screen will be customized based on which type of device you are using. Chrome OS OOBE: Change illustration when switching to tablet mode. depends on the device status. 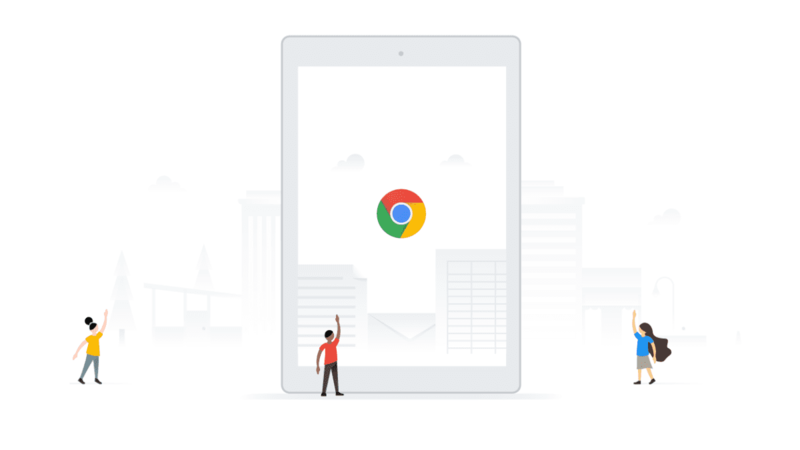 All-in-all, this changes nothing about the function of the device but it adds a nice distinction for tablets as Chrome OS expands into various markets and form-factors. One of the beautiful things about Chrome OS is its uniformity across devices but that doesn’t mean a little tweaking isn’t welcome when it comes to user experience. Chromebooks are becoming mainstream and consumers want their devices to behave in ways they are familiar with and these tiny finishing touches are doing just that. Can’t wait to get one of these Chrome tablets in the house and check it out.